Floridian Henry Wolking—composer, trombonist, conductor, teacher, and author. He completed his Bachelor Degree in music education from the University of Florida, and Master of Music in Composition at the University of North Texas in 1972. At the age of twenty-four, he began his teaching career as head of the jazz area at the University of Utah. He retired in 2011 and is a University Professor Emeritus Of Music. He is the recipient of the 2018 School of Music Camerata Award, which celebrates the contributions of musicians and patrons of the arts to the University of Utah and broader community. He maintains a busy schedule of writing and arranging for classical and jazz groups. 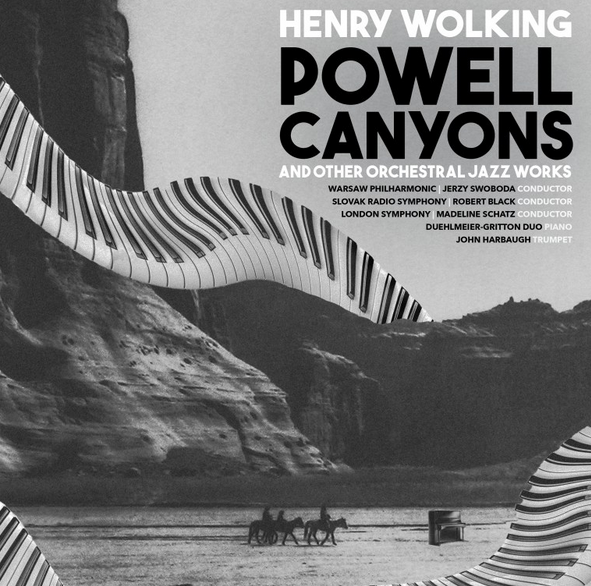 Performed by the Salt Lake City Jazz Orchestra (SLCJO) and conducted by Wolking, the works on this album represent Wolking’s clear direction of fusing together a number of different styles, from classical and rock to Latin and swing. 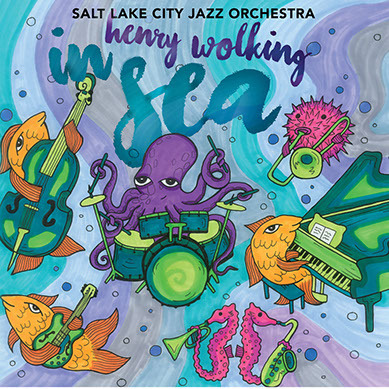 Its evident from hearing the jazz big band works of composer, arranger, conductor and trombonist Henry Wolking’s debut album on Big Round Records, IN SEA, that he effectively mixes complexity with simplicity in his jazz harmonies and colorful orchestrations that make for an exciting and memorable listening experience. The inspired solo work of band members and guest artists add to the sincere and fresh cosmopolitan character of the recording. 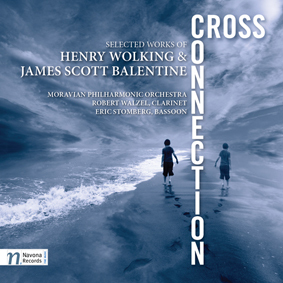 CROSS CONNECTION features the works of Henry Wolking and James Scott Balentine, two composers whose works perfectly complement each other through musical studies of crossed paths and human togetherness. Both composer's works consider the meaning of life, love, and music, and the relationship between each: Gone Playin', a spirited musical riff on epitaphs and their connection of life and death; The Old Gypsy, a Hungarian-influenced piece for string quartet that reflects on the perpetuity of musical themes and influences. CROSS CONNECTION features performances by the Moravian Philharmonic Orchestra and Moravian Philharmonic String Players (Petr Vronski, conductor), clarinetist Robert Walzel, and bassoonist Eric Wolf Stomberg.